Karabo matriculated from Tsogo in 2008. 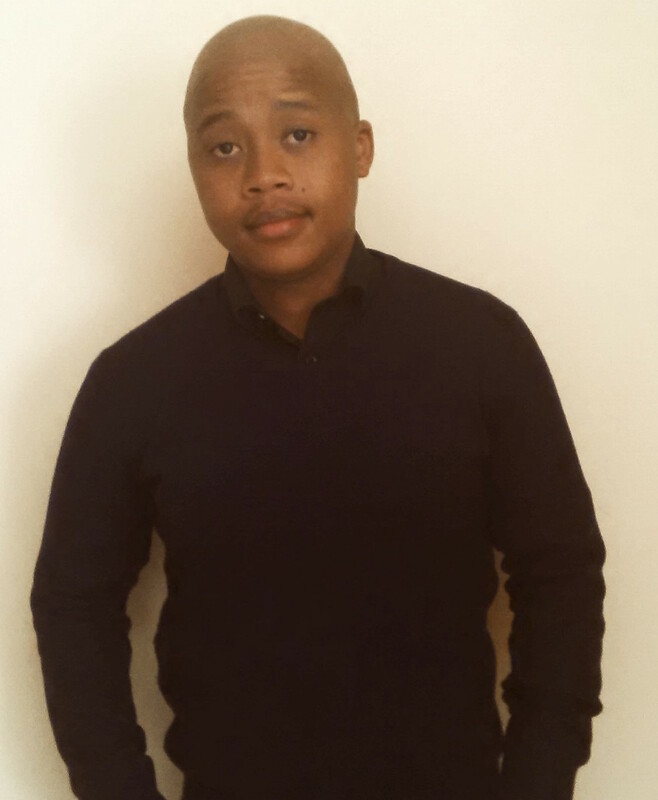 He is currently a Sales and Marketing Consult at No Limits (Pty) Ltd. One of his biggest accomplishment is being a member of Tsogo Alumni. Karabo would like to ensure that the society encourages pride and the works towards helping current learners achieve a 100% Grade 12 pass rate. Karabo wishes take the alumni network to a higher level, that is, to have as many of Tsogo’s past students on our database and engaged. He wishes to empower Tsogo learners, making learning easier and more effective by ensuring that the school has more resources. Importantly Karabo wishes to ensure that the alumni network has a long term, sustainable, lifetime plan for the school that will consistently keep on growing by becoming better and better each year.